They should have been more open to a guy named Friedman. Reminds me of the Inspector Lewis episode where he starts noticing all the misplaced apostrophes. 4. 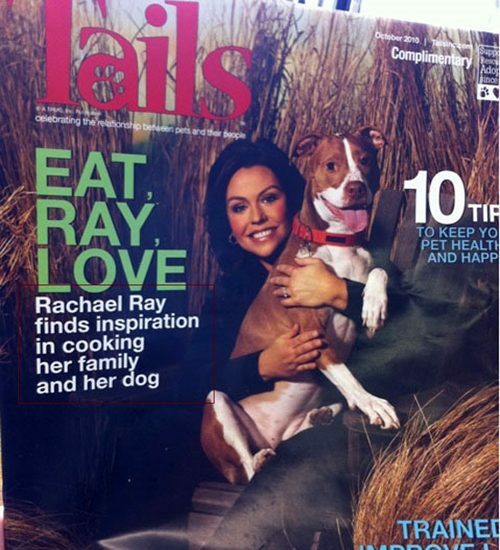 The awesomely evocative mag title "Tails"--wasted on dogs.